Blue JackTar Hotel & Golf features an exclusive collection of resort offers that invite you to enjoy the best of Playa Dorada for less. The guest experience at our resort getaway is designed to allow you to relax, refresh and reconnect with family or friends. Whether visiting for a couple’s getaway, a family adventure or a special event, you will enjoy a one-of-a-kind visit steeped in the beauty and casual lifestyle of the Dominican Republic. Discover the Blue JackTar experience with unlimited golf. Enjoy a relaxing stay with us and play at the Playa Dorada Golf Course -18 holes, designed by the legendary architect Robert Trent Jones Sr. 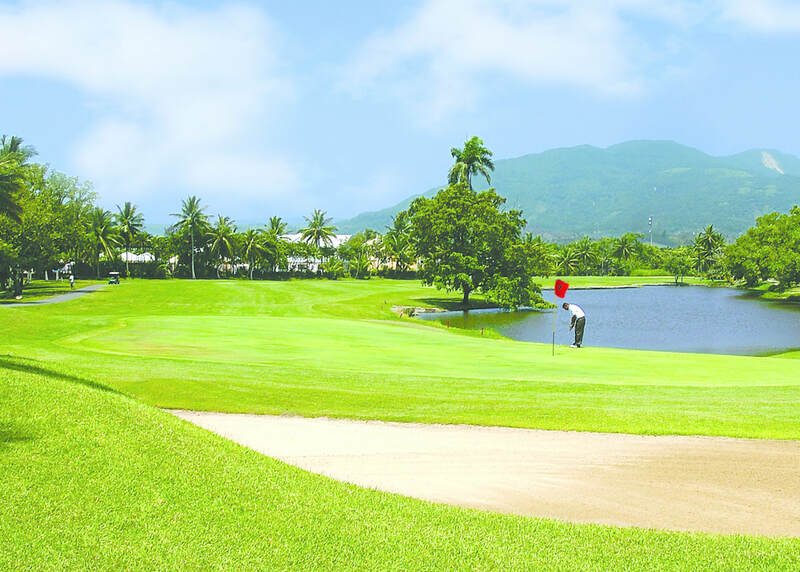 The use of caddy is mandatory and costs US $ 20 per person or cart.